Breaking News! 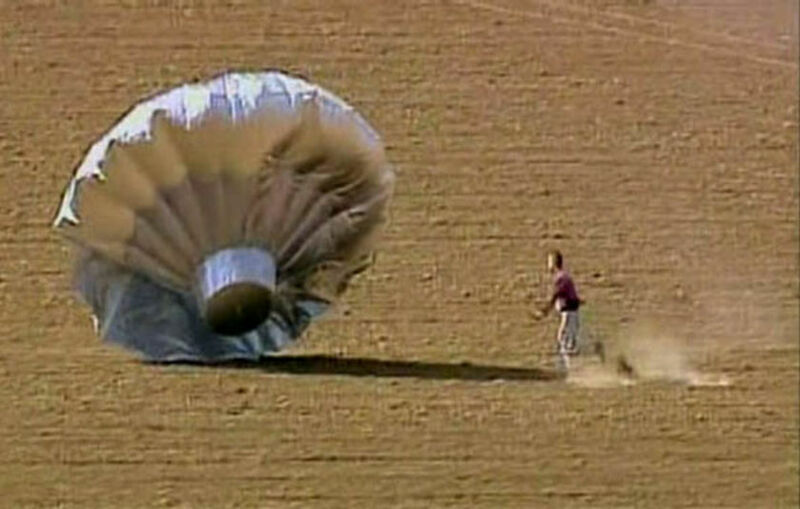 The cable news networks are still following the Shirley Sherrod News Story Balloon as it floats between Georgia, New York City, and Washington, DC. Where will it come down? Will there be deaths or injuries? Will we find out if Shirley Sherrod is actually inside? And a note from this reporter. I can’t resist looking, but I am so easily distracted by shiny objects. I know there are more important things I need to know about. What about climate change? What happened to that comprehensive energy and climate protection bill? Hasn’t this country been experiencing a very hot summer? But then, didn’t we just have a very cold winter? It’s all so confusing. So abstract. It makes our heads hurt. Where were we? Oh, it’s Mel Gibson cursing into the telephone, screaming racial epithets. Is Mel Gibson a racist? 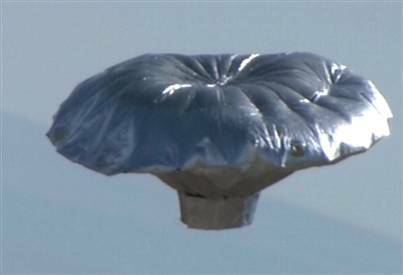 We interrupt this distraction to report the Shirley Sherrod News Story Balloon is now drifting back toward Washington, DC. But there are storm clouds on the horizon. Will she take the job with the USDA? Will it turn out that when we thought she wasn’t really a racist that she may actually be a racist? The cable news networks’ teams of conservative and liberal bloggers will be dissecting and analyzing every microsecond of the videotaped speech to determine any intended or unintended meaning, as well overt and subliminal messages. Is the NAACP racist? Is the Tea Party racist? Is Andrew Breibart racist? Is the USDA racist? National Enquiring minds want to know. All cable news networks will continue to follow this story until it totally deflates into a wreck of shredded mylar and balsa wood. Stay tuned.